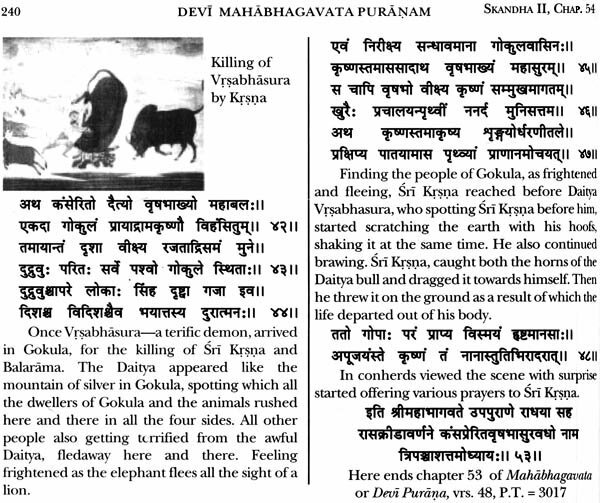 Vedavyasa emerged over the Indian Literary horizon, who besides working on the Vedas had also composed the epic of Mahabharta as well as the eighteen Puranas. 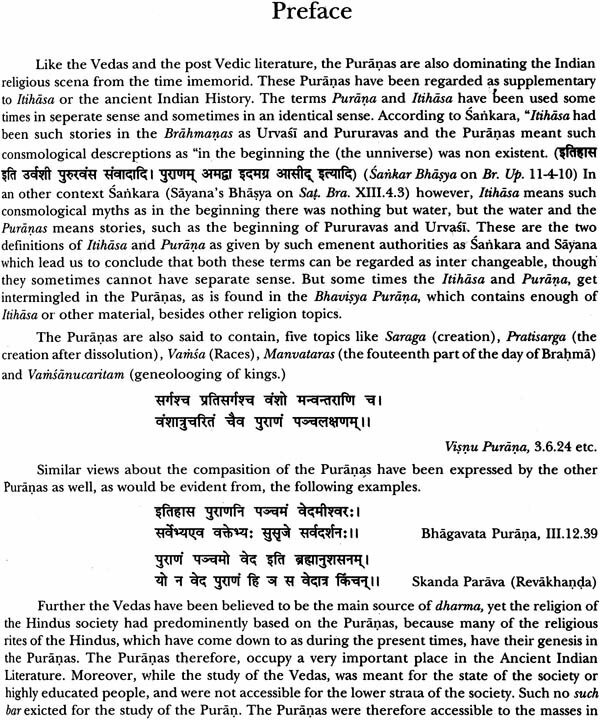 The Up-puranas. 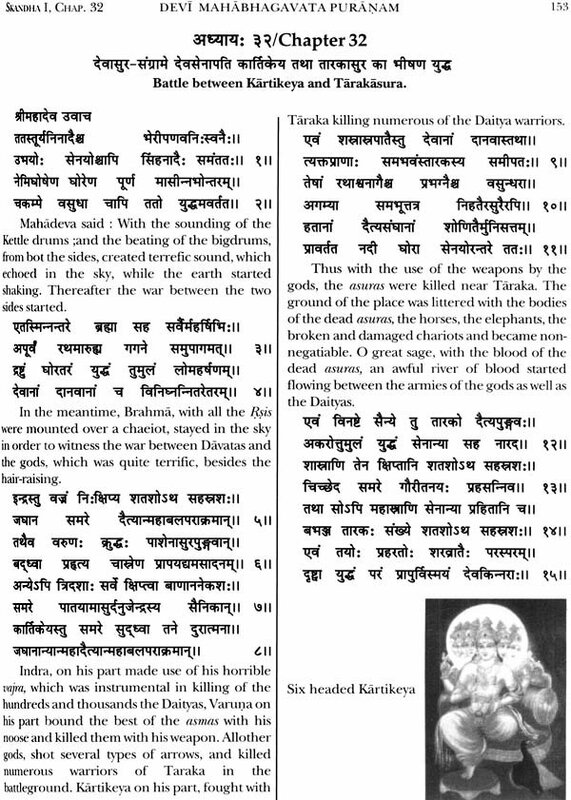 Also are believed to have been composed by him and the Devi Mahabhagavata Purana, which comes under the category of the Up-Puranas is also attributed to him. 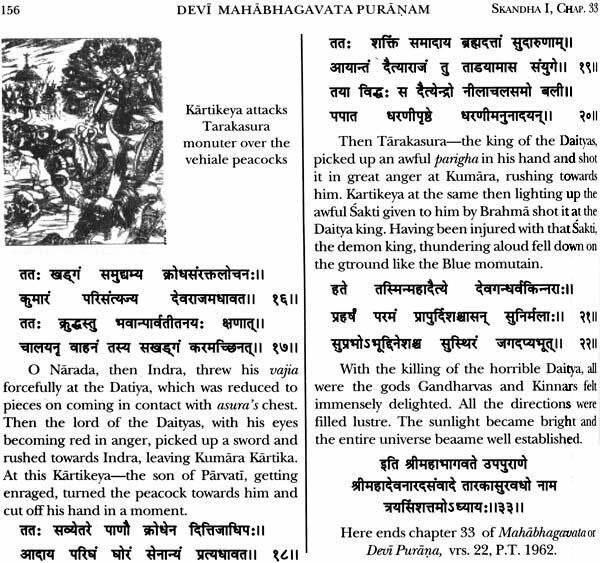 As compared to the other Puranic texts, Devi Purana could not gain much of importance as compared to the Visnu, Siva, Markandeya or the Bhagavata Purana etc. 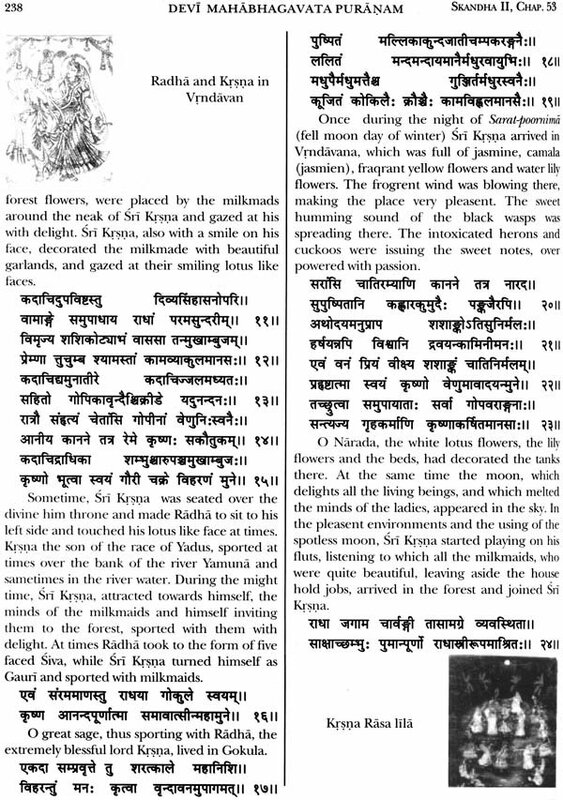 This Puranc is mainly dedicated to the exploits of the Universal Mother or Jagadamba, whose personality has been projected quite force full in this Purana. 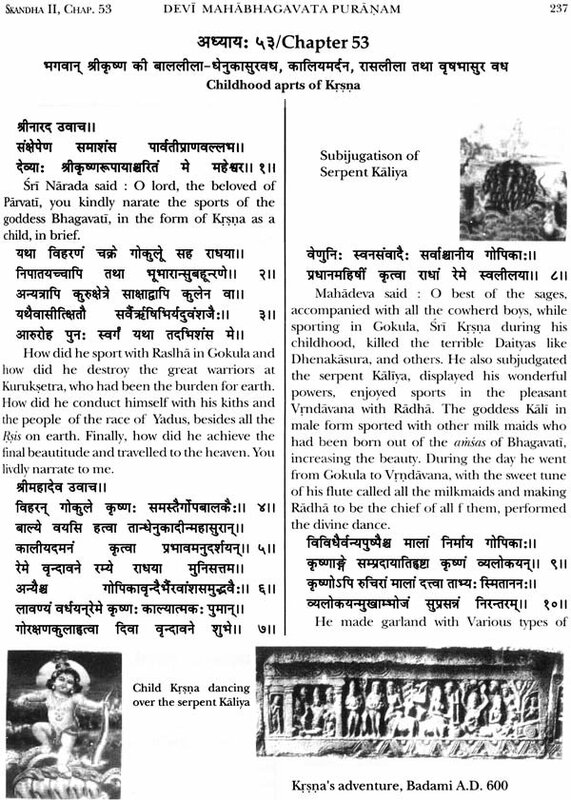 Basides other episods, the events of the marriage of Sati and Parvati with Siva have been lively projected, besides highlighting the lively projected, besides highlighting the lives of Siva, Sri Rama, others distus like Indra and others. 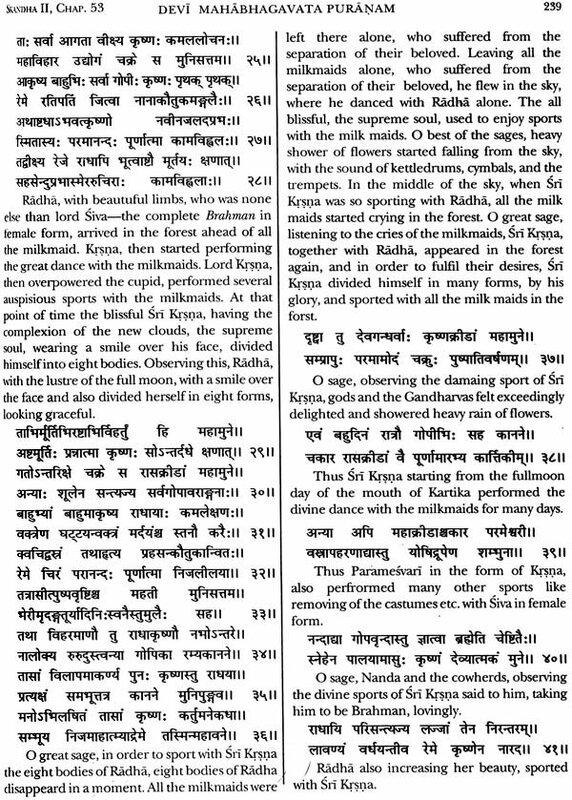 The most interesting aspect of these projections are the projections of ten Mahavidyas by Sati before Siva, and Siva’s appearing as Radha and Parvati’s, appearing a Krsna on earth. 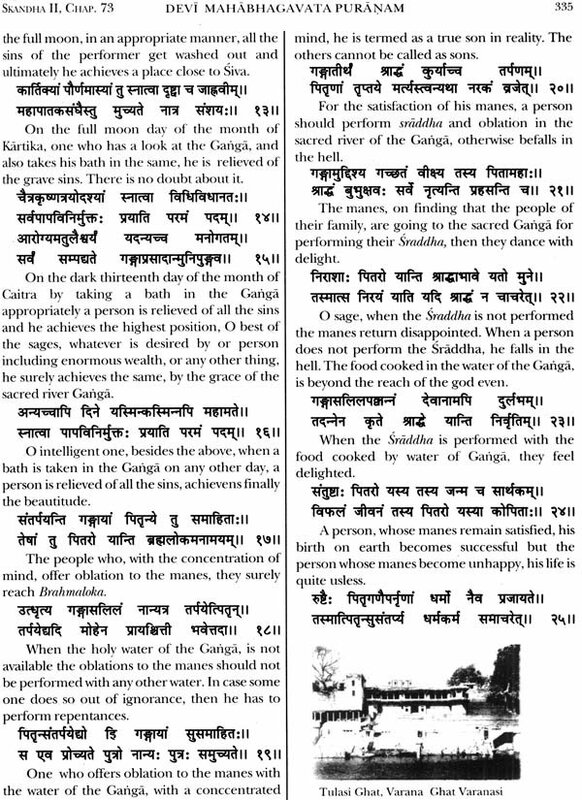 This is a unique aspect of the Purana the Parallel of which is rarely in other Puranas. 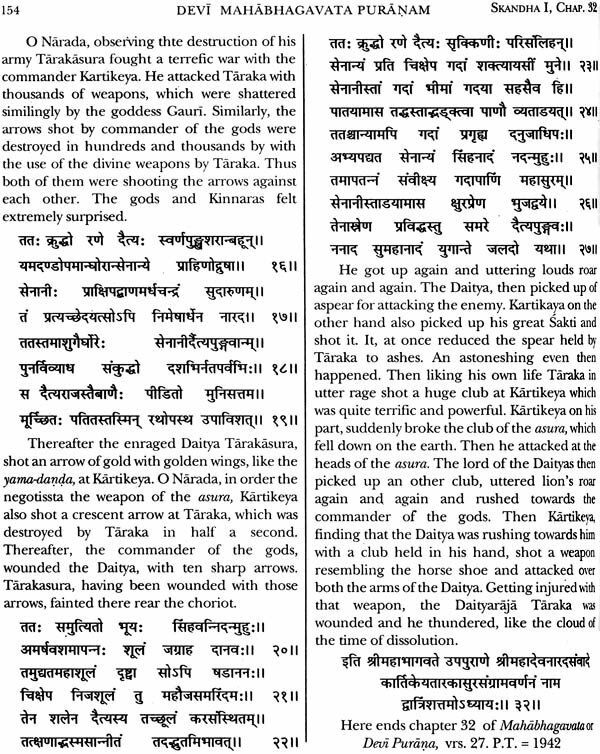 Chapter 23, of this Purana displays the event of Siva reciting the thousand names stotra or Lalitasahasranama-stotra. 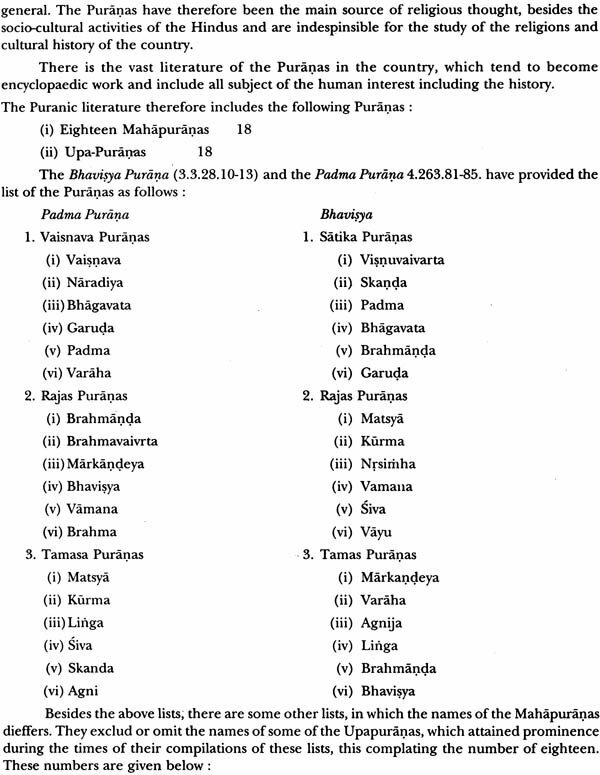 In chapter 67, the text of Sivasahasranama is available, and in chapter 75, the stotra eilogusing Ganga with the hundred and eight names enshrined. 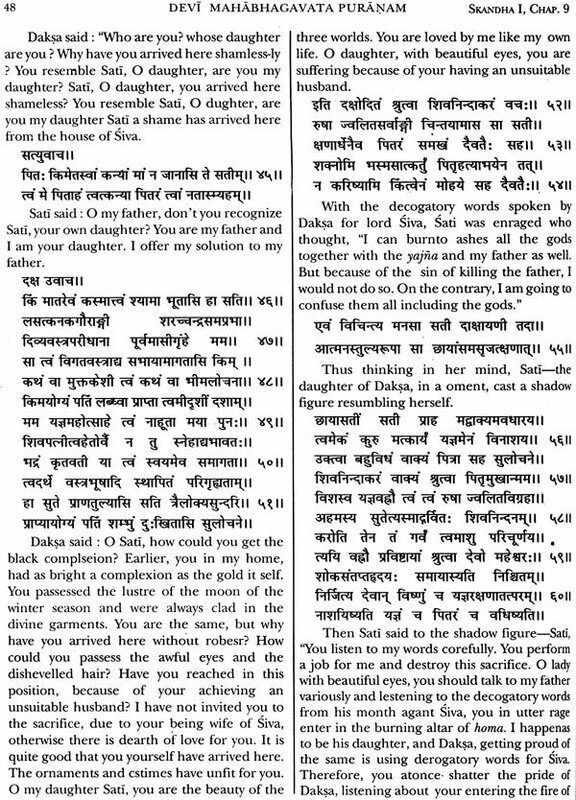 With the above salient features of the Purana, I am confident that hthe work its translation would find with scholars as well as other readers. Dr. Shanti Lal Nagar a Graduate of the Pujab University has served the Archaeological Survey of Indian and the Ministry of Home Affairs for over four decades, curaticel and other capacities. He has to his credit the scientific documentation of over fifty thousand antiquities like sculptares, bronzes, paintings, pattery beads etc. ranging from the earliest times to the late medieval period. He was given an award by the Government of Himachal Pradesh in 1983 for his monograph on the antiquian remains in the state. He was also awarded a Fallowship, for his monograph on the Temples of Himachal Pradesh, during 1987-89, by the Indian Council of Historical research, New Delhi. He was given Anuvadesri award during 2007-8, by the Bharatiya Anuvada Parisad, NewDelhi. He has been associated with the Government of Sikkim, as consultant for the setting up of the sculptures of the Hindu deities on the basis on the basis of the related provisions of the Ancient Indian iconography for over four years, which has since been completed. He had been entrusted with the bringing out of two publications on the Sikkim project known as Siddhivara Dhama as well as (1) the Holy land of the Kiratesvara Mahadeva, both of which have since been completed. 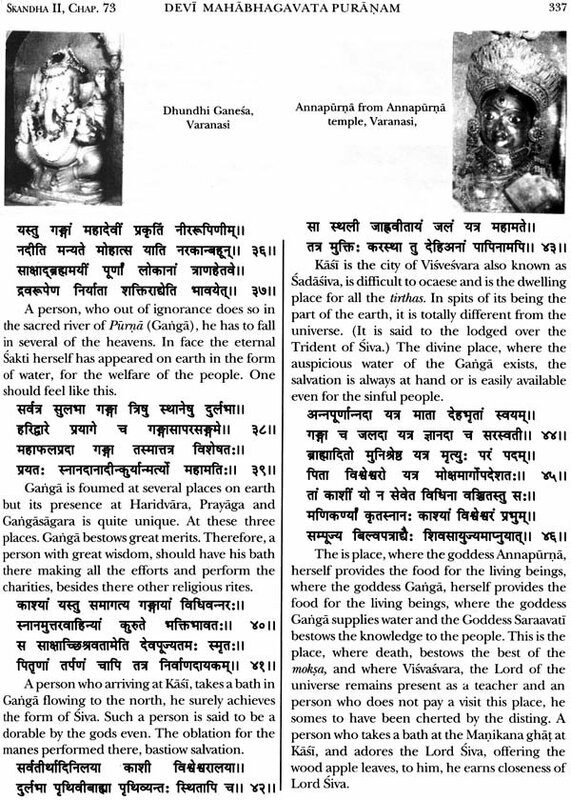 The first one has been published by the Sikkim Government, while the other one is under print.